This coming week on the blog, we hear from the Generation Y Surgeon with more opinion pieces about the culture of Surgery. The Musing Medic shares an interesting take on common prehospital issues with us. And we explore the business canvas technique as applied to a startup company along with lessons learned by the startup team. 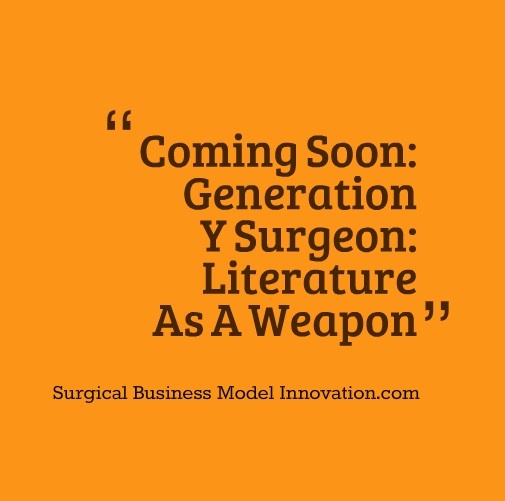 Interesting week in store on the blog: The Generation Y Surgeon adds to the “As-A-Weapon” series and talks about issues seen when staff use their duty hour restrictions as a weapon. In other headlines, The Musing Medic gives us the prehospital provider’s take on ultrasound “in the field”. See you this week on the blog! As you know, we’re searching for original voices and we appreciate all the interest so far! In the next few weeks, you’ll meet some of our colleagues who are looking to share their unique voices. We continue to feature original voices from the front lines of medicine because the unique issues they see tell us in which directions to innovate. Our colleague, The Musing Medic, focuses us on unique, evidence-based prehospital care and related issues. We think you’ll enjoy our colleague’s take on things as much as we do. Enjoy the read. For the last few years, our team has focused on the idea that many of the tools we’re looking for in healthcare already exist. What I mean is, we’ve seen quality initiatives from different professional groups and institutions that often rebuild the wheel–that wheel is called Lean and Six Sigma. 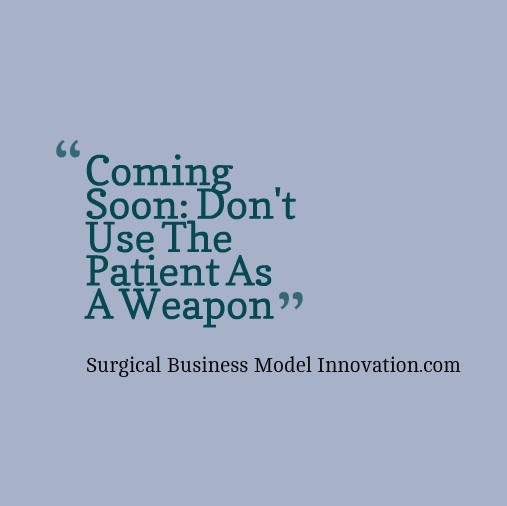 One of the most interesting parts, to us, is that healthcare professionals like our colleagues may feel that the Lean and Six Sigma methodologies don’t apply to healthcare; after all, they were “invented” for manufacturing right? Well, interestingly, many of the Lean and Six Sigma tools weren’t “invented” at all. Many of the tools are routine tools from statistics that are strung together with an approach that fosters team building, culture change, and meaningful, actionable data. 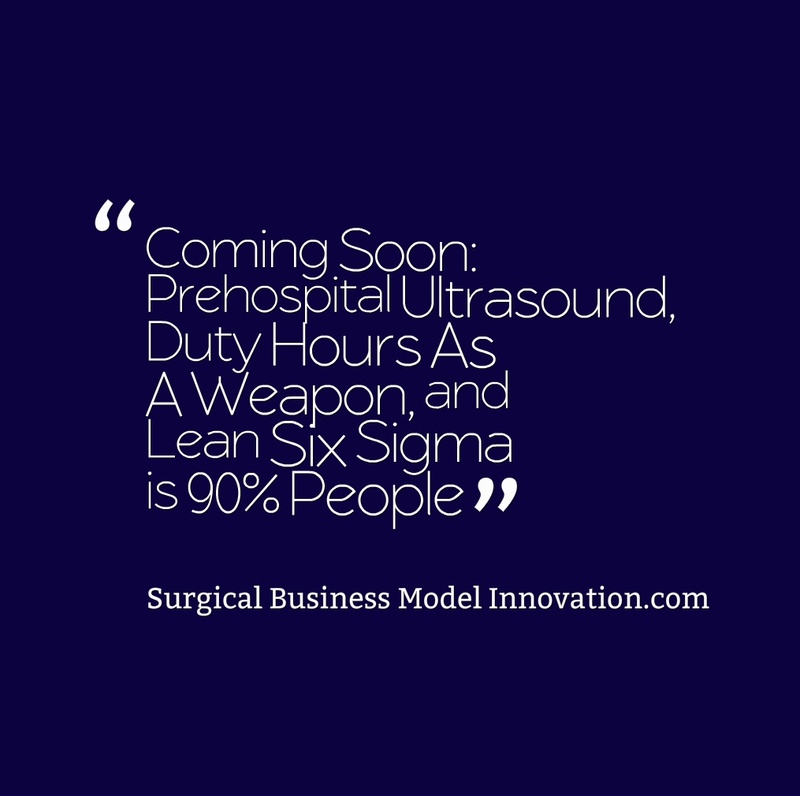 I’m not saying that Lean or Six Sigma is the only way to do quality improvement. Yet, what we do want to share is the fact that many of the tools for which we are looking or those that we are building already exist in the Lean and Six Sigma toolbox. So, to share the “secret” of the tools and how they work in healthcare, we’re blogging our e-book. 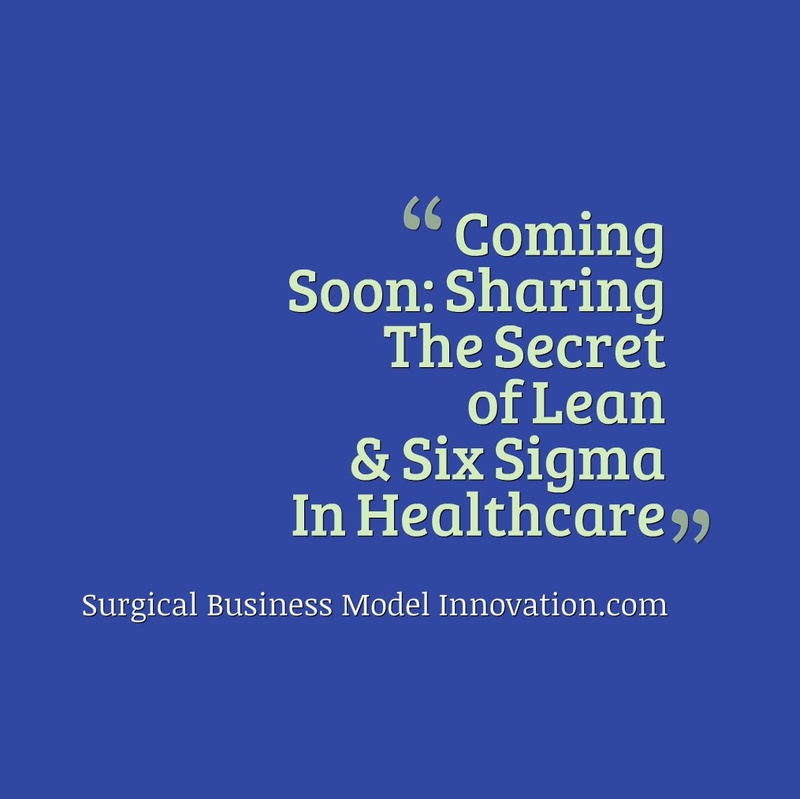 Coming soon to the blog (this week) is the beginning of our e-book on Sharing The Secret Of Lean & Six Sigma In Healthcare. Yes, we’re building out the book as we progress through blog entries. As always, we invite your feedback on everything from style to content…and even title. This week on the blog we’ve already heard from our colleague, The Generation Y Surgeon, with some thoughts on how trainees in Surgery are (or rather are NOT) selected and trained based on technical talents. Later this week, we’ll review an interesting tool that can improve things like signouts and other patient turnovers. This fits with our team’s contention that many of the tools for which we look (or de novo create) in healthcare have already been built, named, and validated. Often, we as healthcare practitioners just don’t have training in these tools, and here at the blog we look to provide that exposure as a toolset that can be used to improve and innovate systems. See you soon and look forward to your feedback on the blog. You may have noticed a recent update that explained how we are bringing on new writers to the blog. Well, here’s your chance! 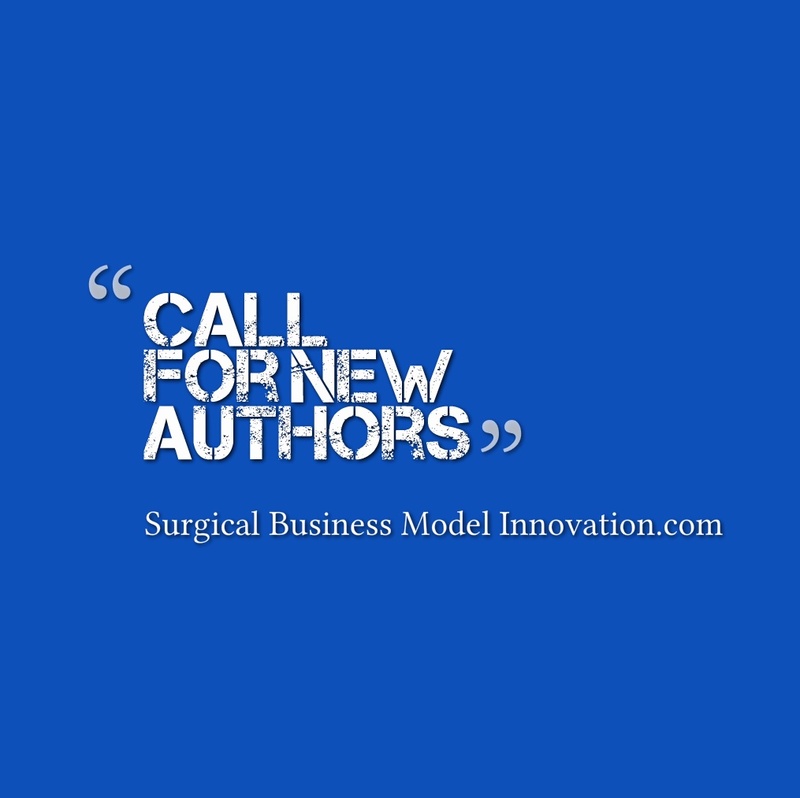 We have several new voices coming on board (you may have already met @GenYSurgeon) and more will follow soon. If you’d like to add your voice to ours, we’re interested in talking with you. (3) statistical process control, Lean / Six Sigma, and other data-driven process improvement initiatives. The blog now has hundreds of unique readers each day, and we appreciate all our readers out there very much. We now have the opportunity to add your voice (anonymously if you’d like) to the already excellent team at the blog. Let us know if you’re interested in adding this forum to help spread your unique voice. Don’t worry if you’re new to all this–we’ll help edit and format your work for posting. Contact me at dmkashmer@zoho.com because our 5 open spots are filling soon. 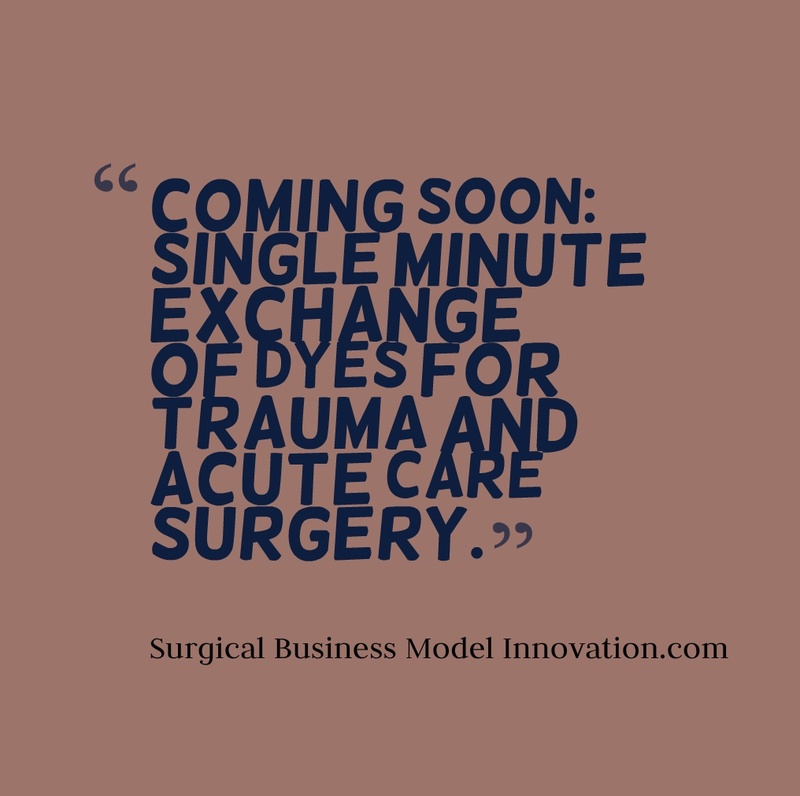 This week on the blog, the GenYSurgeon continues with Part 2 of a 3 part series on common issues in surgical culture. Here, the millenial GenY cautions us against avoiding crucial conversations by, instead, using the patient as a weapon. 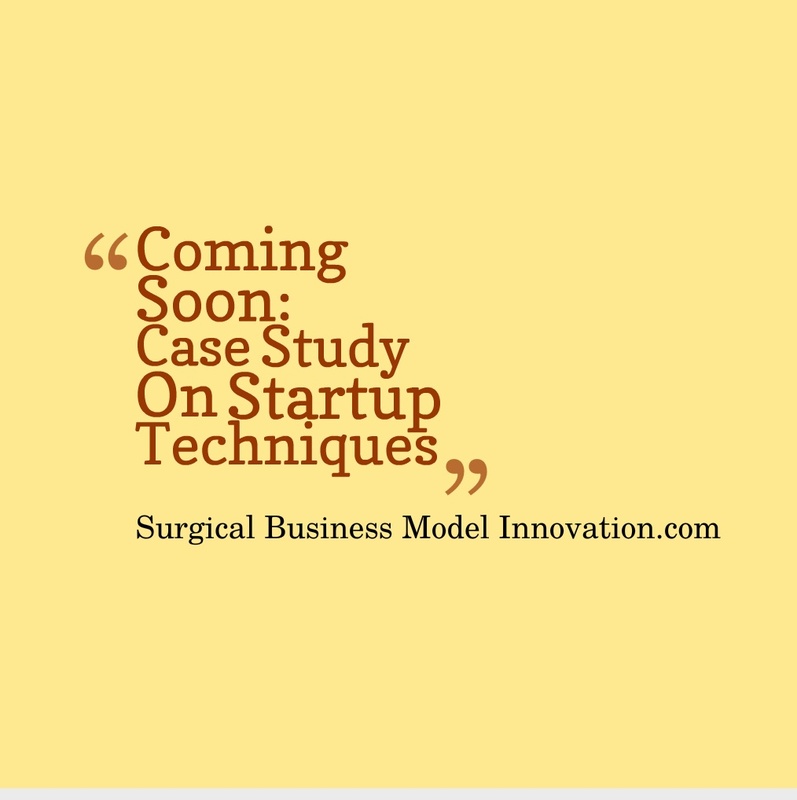 Also this week, we’ll explore some not-so-innovative business models you can use for your startup experiment, and contrast these against models you can develop with a business model canvas. Visit us throughout the week to check for these and other useful entries. Remember, you can follow the Generation Y Surgeon with @GenYSurgeon on Twitter. See you this week on the blog! The response to the Generation Y Surgeon (@GenYSurgeon) has been really impressive. This week, GenY releases part one of what we understand will be a three part series focusing on certain aspects of healthcare / surgical culture. We hope you enjoy these often controversial blog entries as much as we do. As usual, we focus on the ability to entertain an alternative point of view rather than if we agree with GenY on specifics. 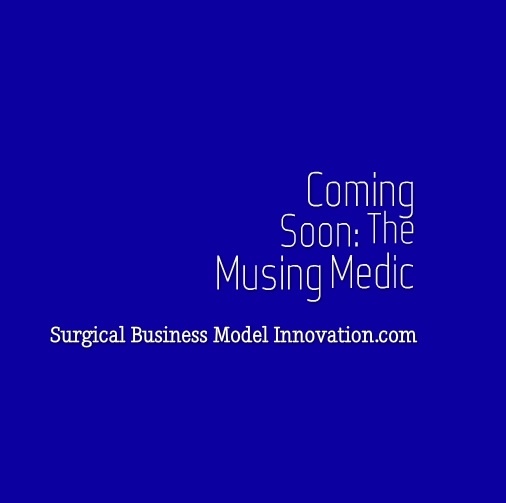 Later in the week, we’ll describe an interesting concept that we call the “Sandbox Hospital”. “Sandbox Hospital” is a term we use to describe an experimental, Skunkworks-like hospital that focuses on experimenting NOT with medicine or medical care but rather with the systems through which care is delivered. Said differently, wouldn’t it be nice to trial a new medical record system with your staff and actual patients on a small scale BEFORE you go live with it across your healthcare system? Or what if there were new policies and procedures that you wanted to evolve before releasing to the organization as a whole? What are the ethical considerations involved? Sandbox Hospital may be a useful way to test-pilot innovations. Remember, you can follow the Generation Y Surgeon with @GenYSurgeon on Twitter. See you soon!